Kyle is an experienced CFO with over 20 years in financial and audit management. His expertise includes financial forecasting, budgeting, and cash management. A veteran of the financial services industry, Kyle has served as CFO, COO, and Senior Auditor for organizations such as Arthur Andersen, LLP and CSI Capital Management, Inc. He has also served as the CFO for the general partners of Athlon Venture Fund I, LP and Dawson Real Estate Fund, LP. 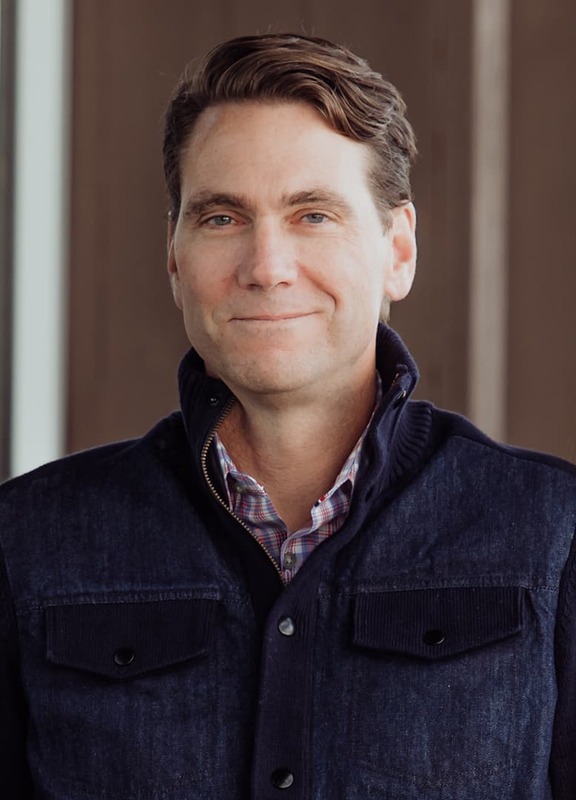 Kyle also worked as CFO for Terrior Capital, LLC, overseeing budgeting/forecasting, risk management, investor relations, third-party relationships, managing the fundraising process, and operational oversight for several special purpose investment vehicles and entities including real estate development, hospitality, vineyard/winery, and private equity funds. Kyle’s expertise is in both financial and administrative management as well as operational and business leadership. His experience includes audit and asset services, as well as financial forecasting, budget development and management, staff development and operations, and strategic advisement.